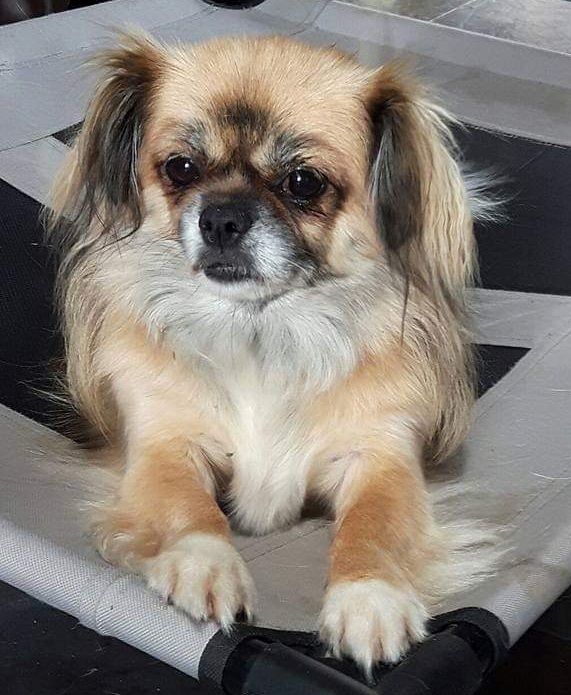 Fifi is an 8.5 year old Tibetan Spaniel from Ireland. She is a rescue dog with severe arthritis due to her past living conditions. Needs a quad wheelchair: $440 includes shipping to Ireland. Tibetan Spaniel from Ireland, in need of a quad wheelchair: $440 includes shipping to Ireland.